The new standards are hugely important for the more than 3 million Americans with celiac disease as well as many others who for other reasons may need to avoid gluten. Gluten, a protein found in wheat, triggers a mistaken immune response in those with Celiac. This in turn can damage the lining of the small intestines and undermine the absorption of nutrients, ultimately causing symptoms that range from stomachaches to diarrhea and iron deficiency. 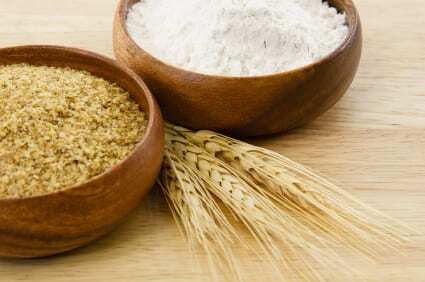 For those without Celiac who are also trying to avoid gluten – namely people who have allergies to wheat or simply a gluten intolerance – the new standards are also important. Now anyone buying food with a “gluten-free” label, knows that means that to get that label the food must contain less than 20 parts per million of gluten.